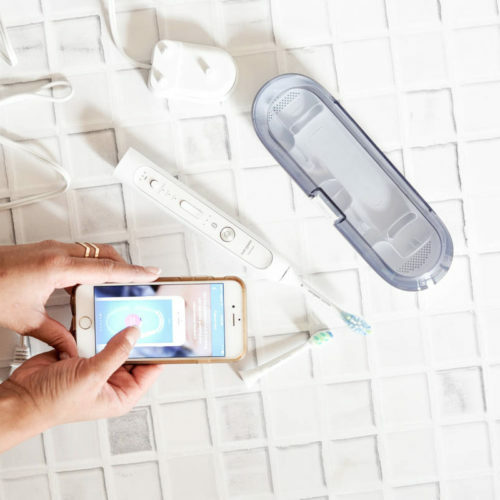 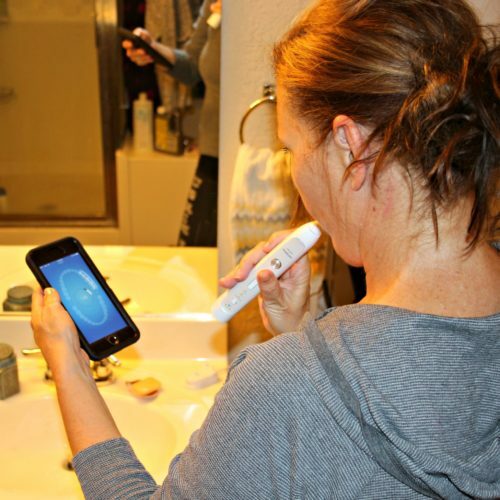 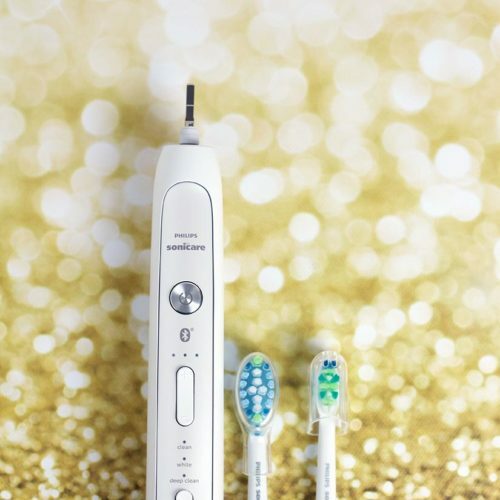 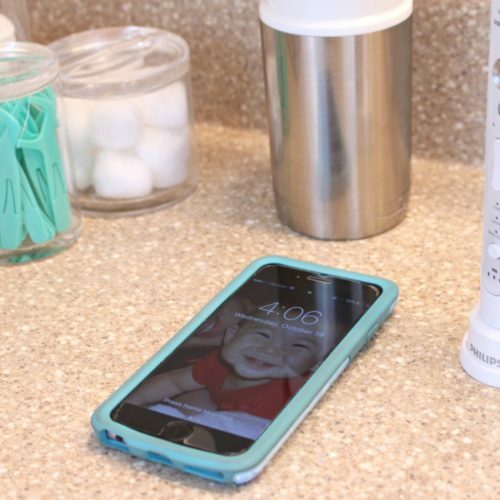 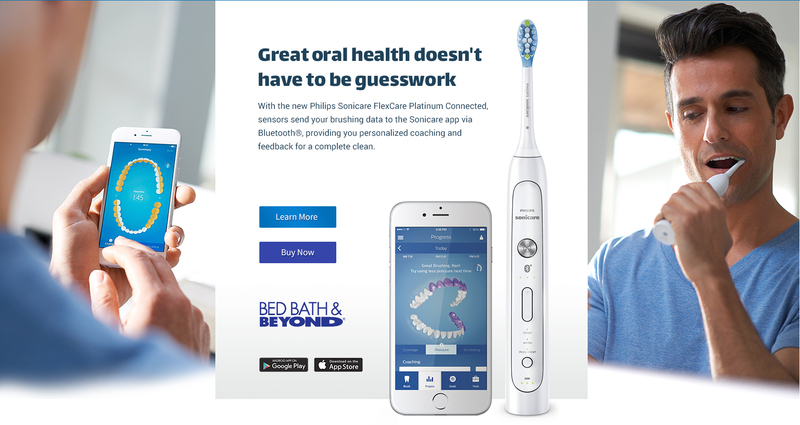 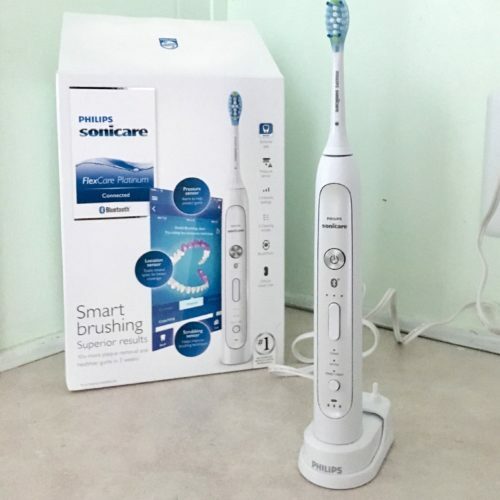 See how others are using Philips Sonicare FlexCare Connected. 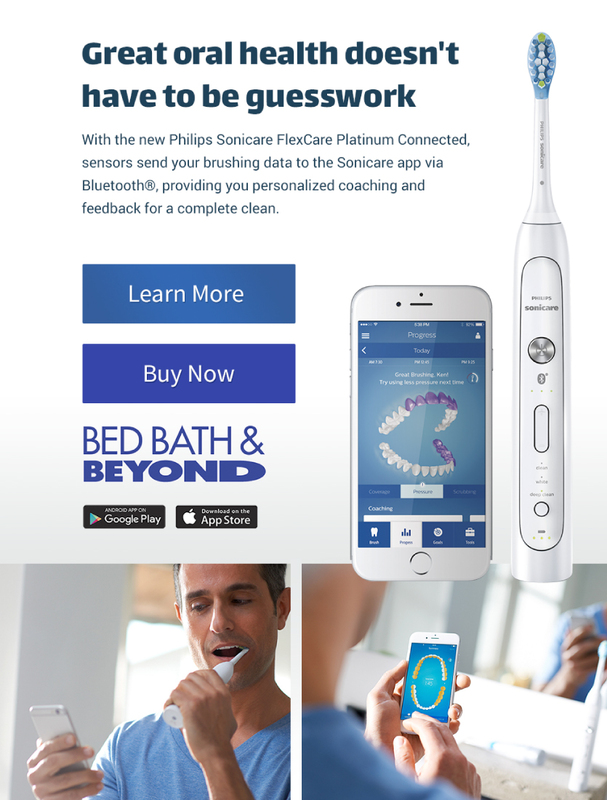 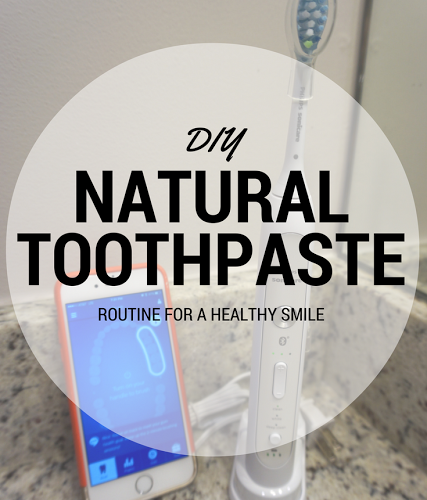 I just found the smart way to brush my teeth! 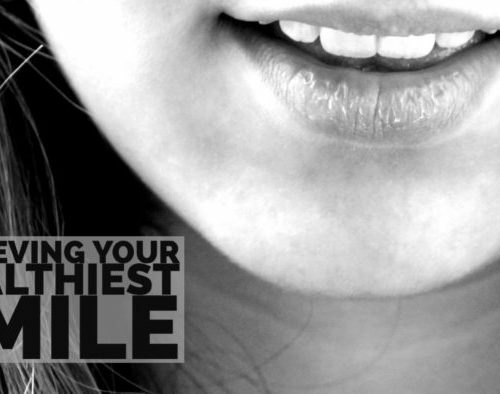 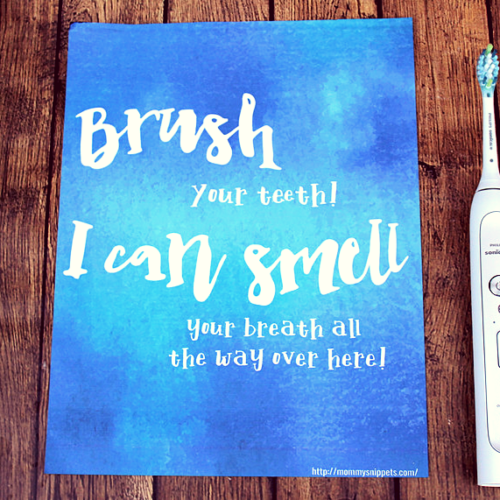 Let’s talk about oral health. 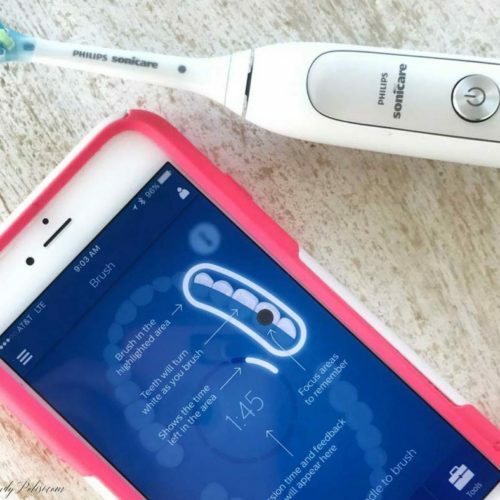 This site is sponsored by Koninklijke Philips N.V., however the opinions of the content providers are their own.